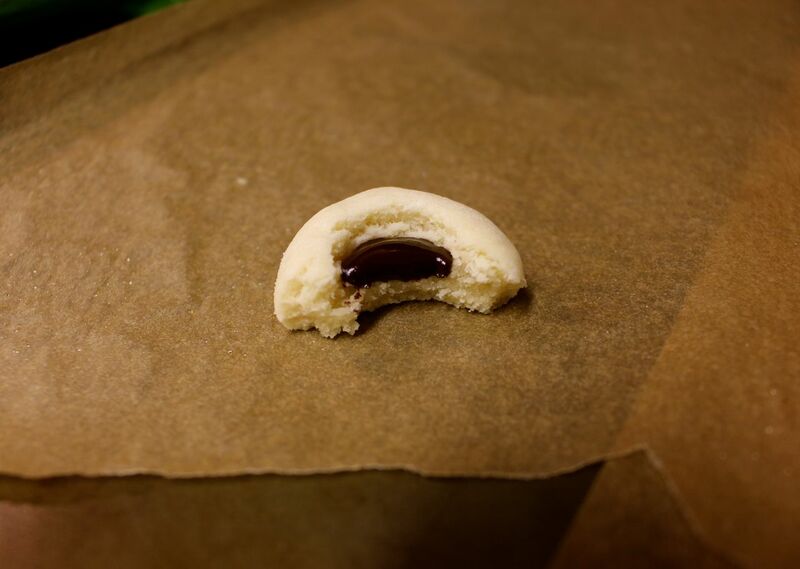 I spent a while looking around online for that perfect recipe: the buttery, crunchy cookie, and the rich, dense ganache. I didn’t have much luck, so I decided to mix and match with what I did find. Although these aren’t quite the same cookies (I’ll continue to try to perfect the recipe as the holidays near), they turned out really well! I decided I had to share them with you all, and I hope they bring some joy and peace (to your sweet tooth) this holiday season. Step 0. Preheat the oven to 350°F. Step 1. 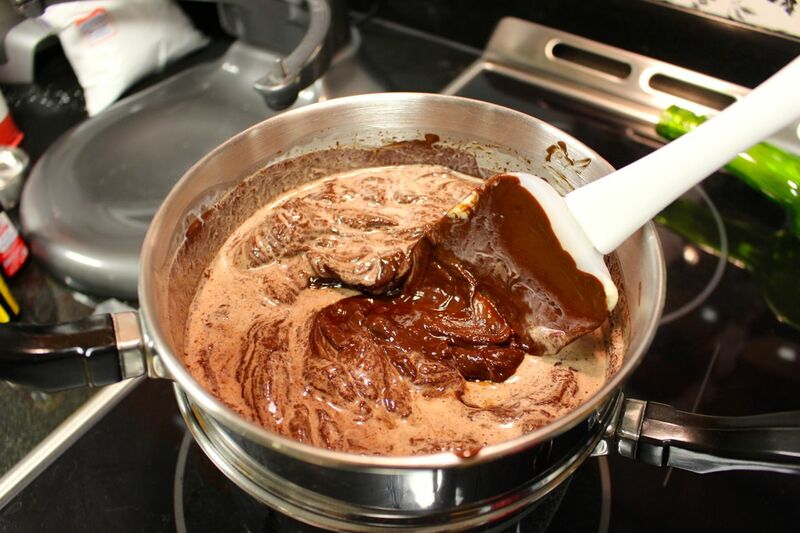 Beat the sugar, butter, and vanilla extract together in a large mixing bowl until well combined. 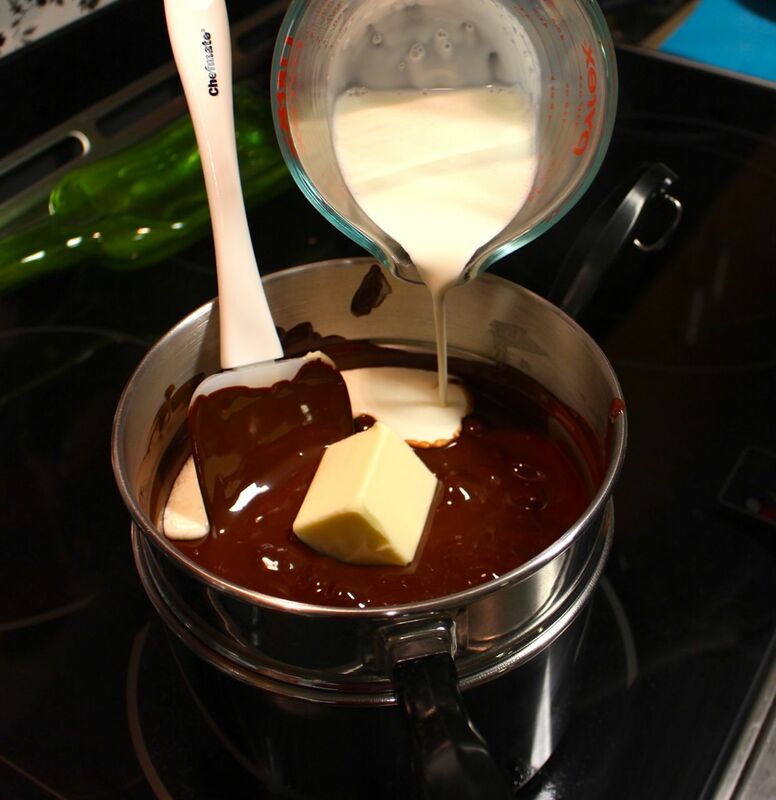 Add in the flour, and mix until a dough forms. If the dough has trouble sticking together, add in warm water (one tablespoon at a time) until the dough holds together, but is not sticky. Step 2. 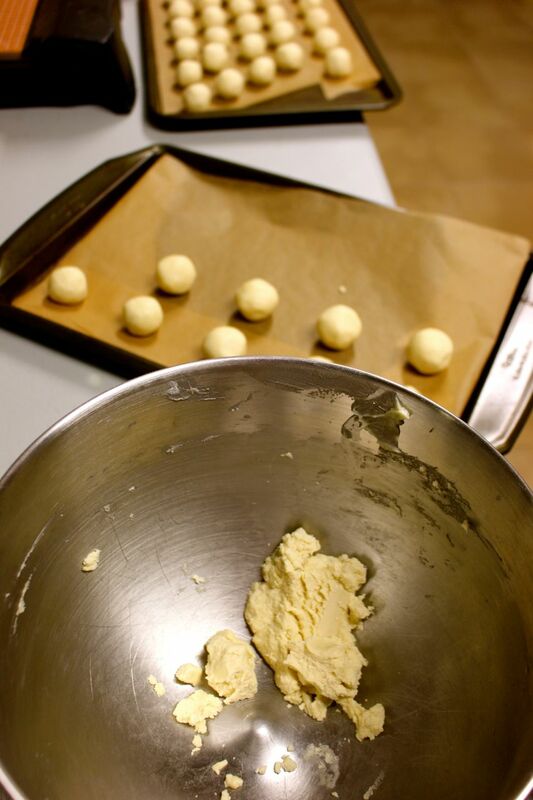 Using your hands, roll the dough into small balls (mine were ~3/4inch in diameter), and lay out on a cookie sheet lined with parchment paper. Step 3. 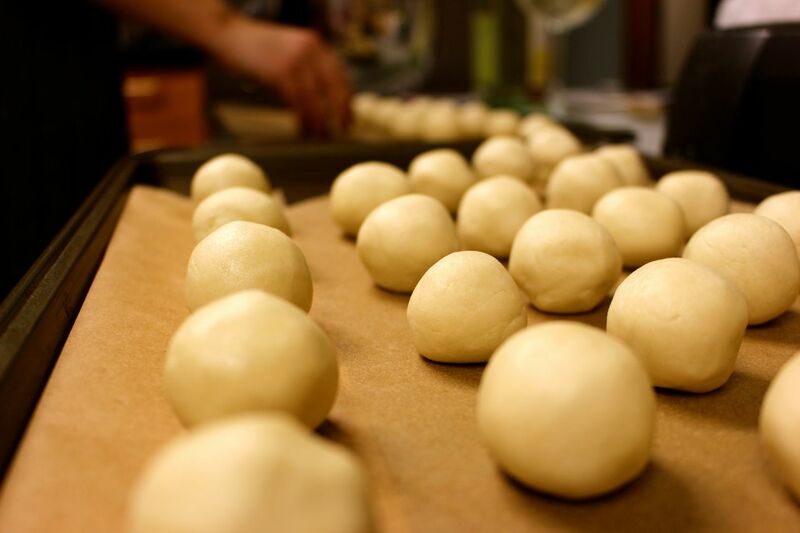 Bake the dough balls for 10 minutes at 350°F, then remove from the oven. 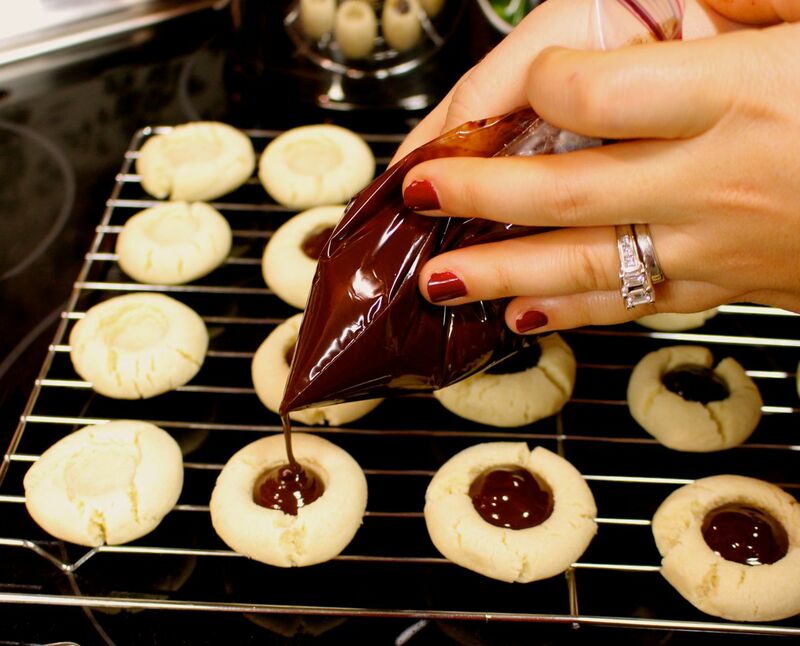 Using your thumb (not recommended– these cookies are hot! 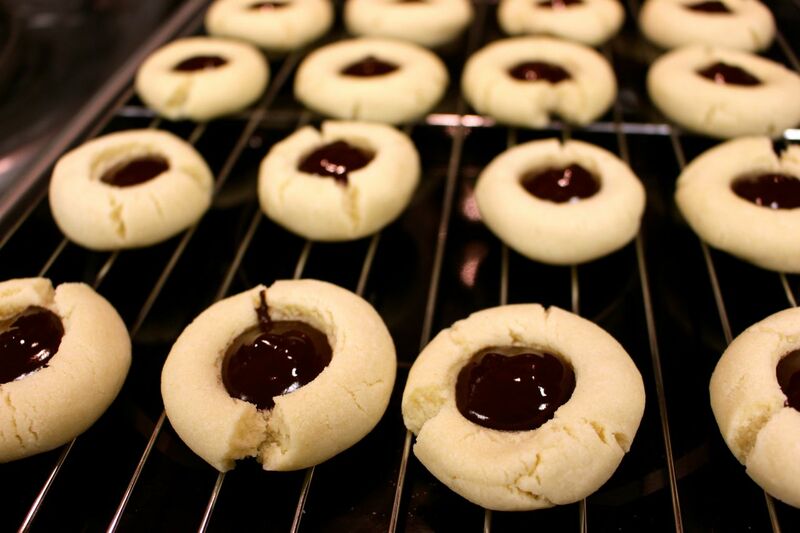 ), a wine cork, or spoon, press down to make a little well in each cookie for the filling. … and heavy whipping cream. 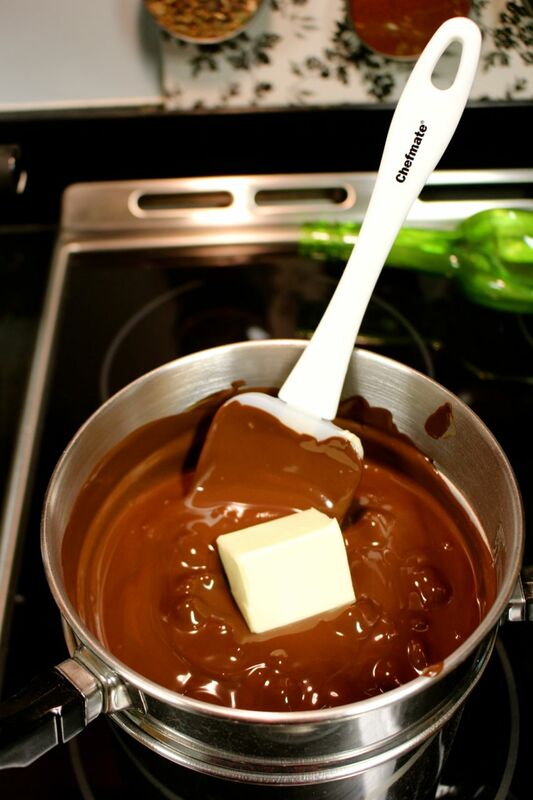 … keep stirring, and it’ll soon look beautiful. Step 6. 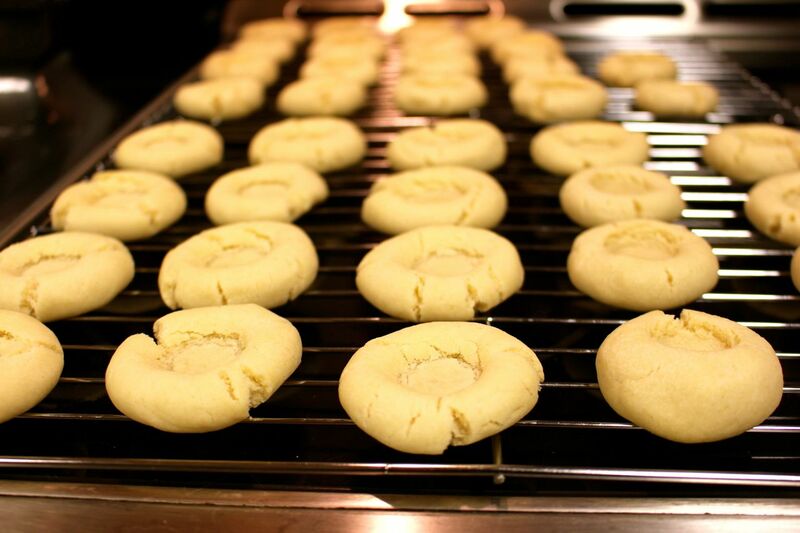 Once the cookies are done, allow them to cook on a wire baking rack, just slightly. Step 7. 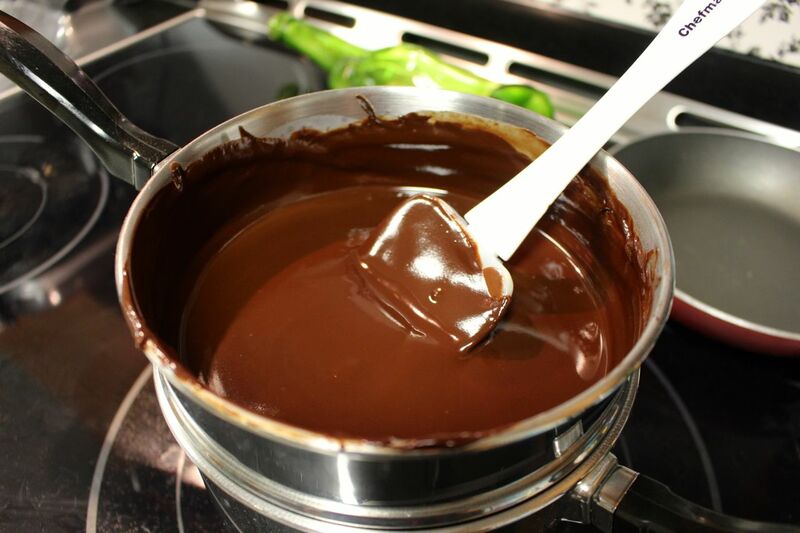 Fill a ziplock bag with ganache (allow it to cool first, if it hasn’t already! ), and cut the tip of a corner off. (Voilà! 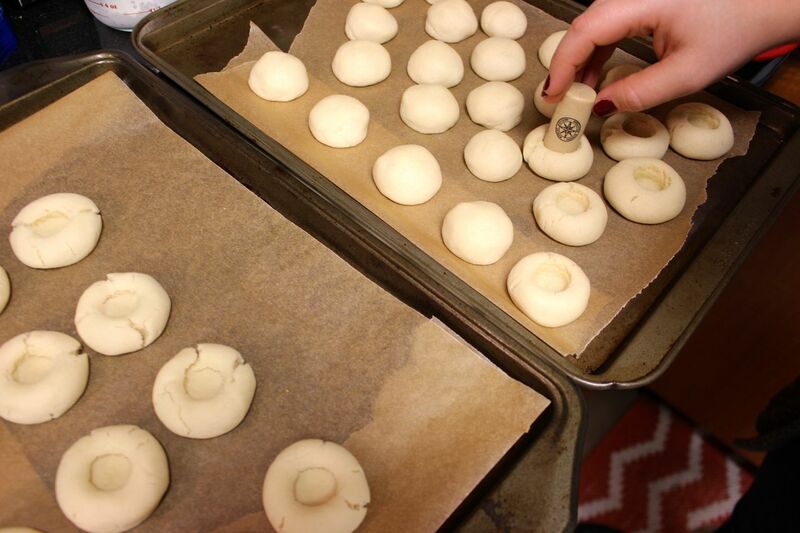 Instant piping bag.) You can use this to carefully fill in the little cork-shaped wells you’ve made. … This was definitely my favorite part.